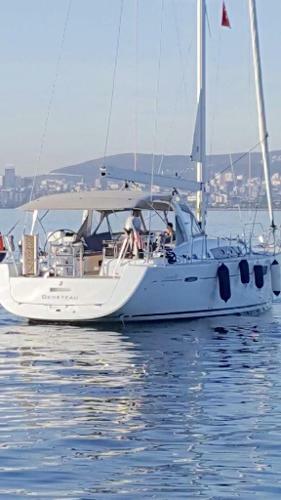 3 Double cabins/ 3 heads (plus crew cabin) Elegance pack/ Dock & Go Pack 2016 Beneteau Oceanis 60 found in excellent condition. 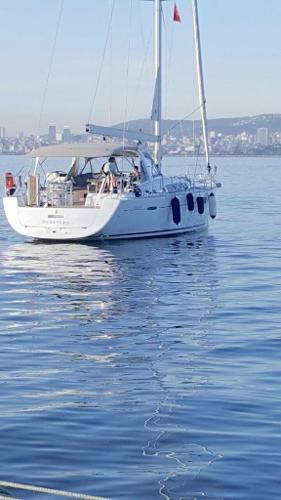 Beneteau Oceanis 60 with a huge specification including the Beneteau Elegance pack, Dock & Go Easy Docking pack, B&G Navigation electronics pack, Safety equipment for 8 people, Highfield tender and Suzuki outboard, Dishwasher, washing machine, Air conditioning, Cockpit cushions, electric toilets in aft cabin heads to name just a few items. 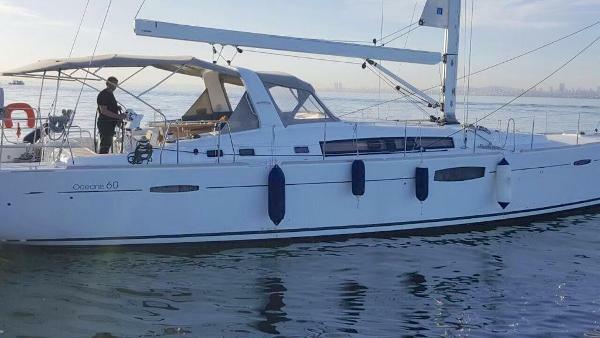 This Beneteau Oceanis 60 has three double cabins, all with en-suites along with a crew bunk cabin.